John Shifflett (1955 - 2017) was a beloved bassist, well-known as THE sideman in many of the San Francisco Bay Area’s foremost ensembles and for traveling jazz dignitaries. Kept more as a guarded secret was his compositional skills and library of compelling and varied pieces of music. Saxophonist Kristen Strom, guitarist Scott Sorkin and drummer Jason Lewis played with John in their quartet and on countless other projects over the last 25 years. 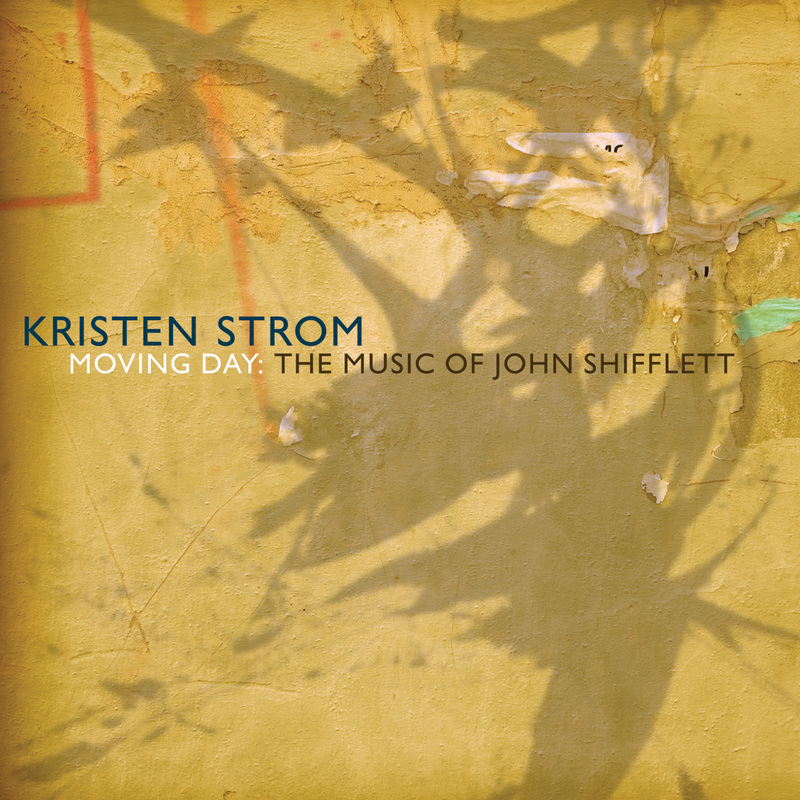 For this deeply heartfelt tribute to their friend, Kristen, Scott and Jason have arranged a collection of his compositions and brought together some of his esteemed Bay Area colleagues to perform, record, and celebrate his music. Without a doubt, a labor of love, and a testament to a life well lived in service to music, the creative process, and friends.